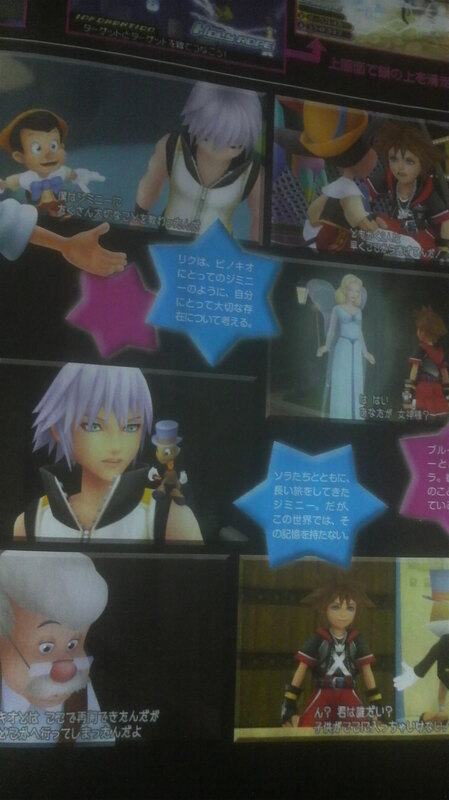 As we reported last week about Kingdom Hearts 3D appearing in Famitsu, well the time has come! Even though Pinocchio’s world “Prankster’s Paradise” has been revealed last week by Weekly Shonen Jump, Famitsu does a fantastic job by giving us more in game shots showing more of each world. 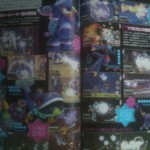 There’s also two scans dedicated to the Dream Eaters we’ve seen so far, it’s worth a look at the enemies and allies they’ll be facing in this game! 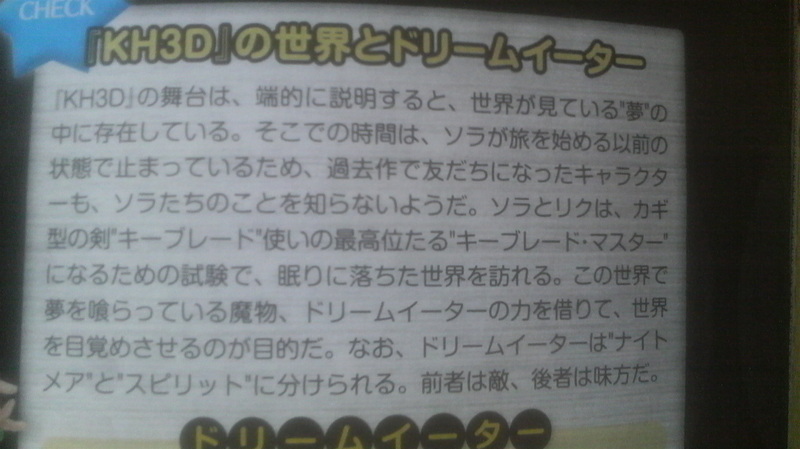 SQEXGAL has added some translations of the article! 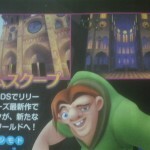 Quasimodo – The young man confined within Notredame Cathedral. 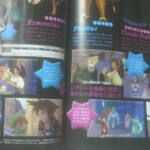 He favors Esmeralda who helped him despite his appearance. Esmeralda – A beautiful gypsy girl who loves her freedom. She has a strong sense of justice and has caught the eye of Frollo. 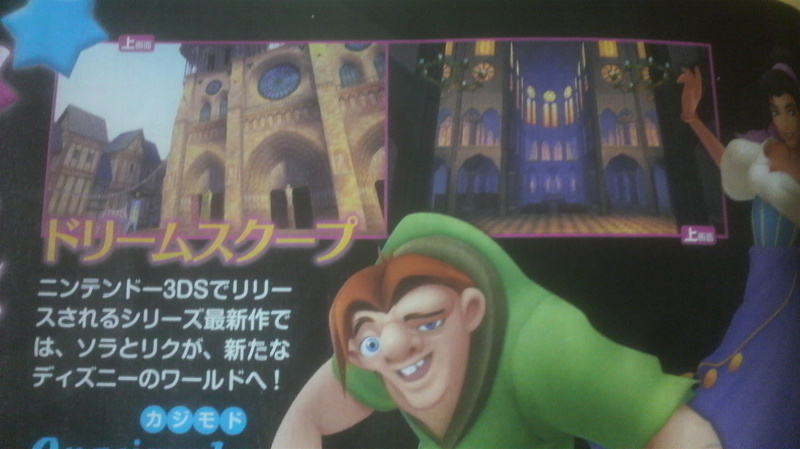 Phoebus – The skilled captain of the guard who was summoned by Frollo. Frollo orders him to eradicate the gypsies from the city, but he gradually begins to disobey. Claude Frollo – He is a judge with substantial control of the city. Because of his hatred of gypsies, his methods of removing them become violent. 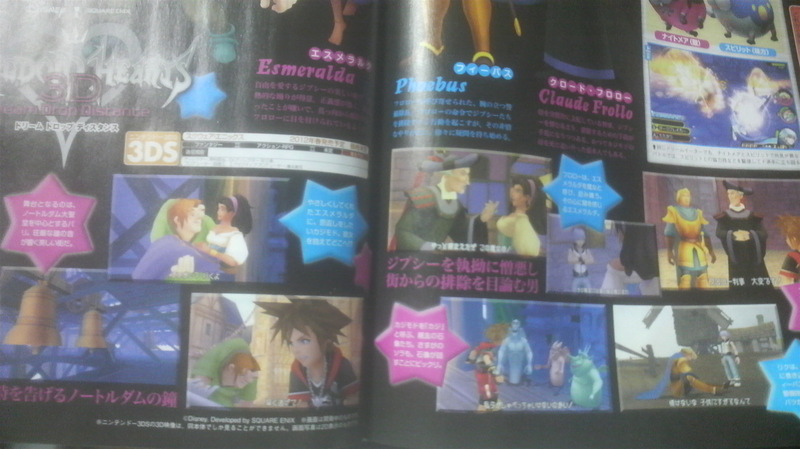 There are great number of scenes including Sora telling Quasimodo to run, Riku meeting Esmeralda, and others involving Sora and Riku. 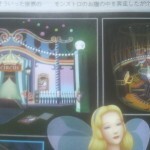 Blue Fairy – The fairy who breathes life into Pinocchio even though he is a doll. Pinocchio – Having forgotten the promise he made to Geppetto and Jiminy, he accidently becomes dazed by fun things. Geppetto – He is a craftsman that makes wooden toys. He creates Pinocchio and comes to love him like his own son. Jiminy Cricket – A cricket residing in Geppetto’s home. He was ordered by the Blue Fairy to educate Pinocchio. This Jiminy Cricket does not have the memories of the Jiminy Cricket that traveled alongside Sora and company in the previous adventures. 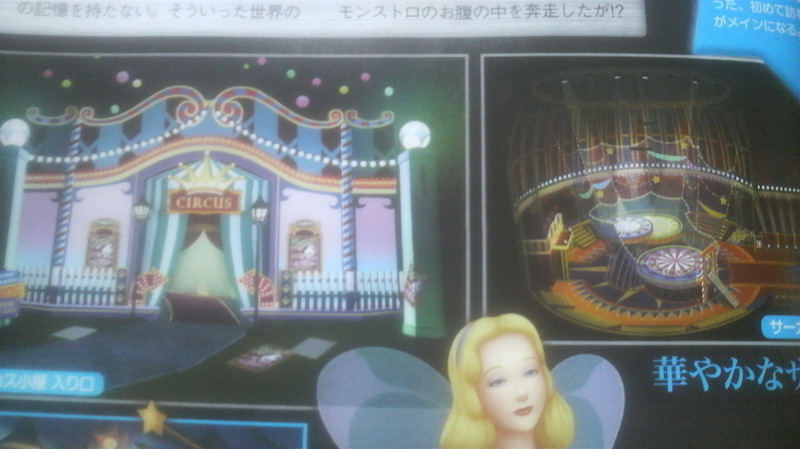 There are scenes around the circus entrance and within the circus tent, as well as Sora and Riku talking with the Blue Fairy, Pinocchio, and Jiminy Cricket. In battle, attack the same enemy consecutively. When you lock on to specific objects, a special lock on marker appears. When that happens, you can use the special command “Reality Shift” by pressing the X and A buttons. 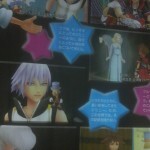 During that, Sora/Riku disappear from the battle and special actions take place on the lower screen. 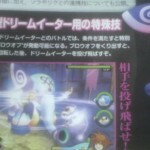 The Reality Shift command introduced is called “Holy Rope”. Using it, you tie up targets in a line on the bottom screen, then on the top screen a chain appears to attack the enemies one after another in the way you drew it. 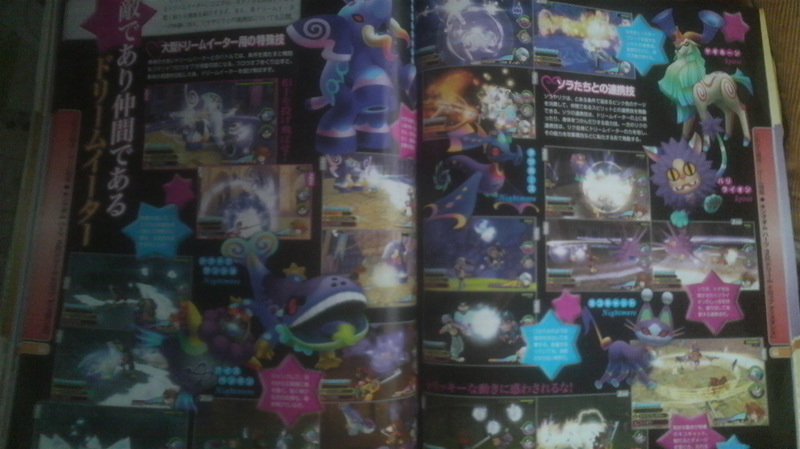 There are ally and enemy Dream Eaters introduced in battle. Nightmares are enemies, Spirits are allies. Zou Elephant – An elephant with jutting, purple tusks. It attacks with its large body and long nose. Its long range attacks like firing rocks are its strong points. If you meet the requirements by partnering with a large Dream Eater, you can invoke the “Blow Off” technique to combat it. After twirling your Dream Eater ally around, you can fling it at the enemy. Dokudoku Lizard (Poisonous Lizard) – A Dream Eater that resembles a fancy purple salamander. From above, it sprinkles poison in a wide range, and can also attack by stretching its long, poisonous tongue. Ice Penguin – It is dark gray, yellow, and green around its back and belly, with a purple riveted ring around its neck. Sliding across the ground, it attacks within the area it surrounds. It will also abruptly make blocks of ice surround its body. Dragon Horse – A nightmare resembling a seahorse. It attacks by shooting water like balls from its mouth. Neko Cat – The nightmare version is violet. 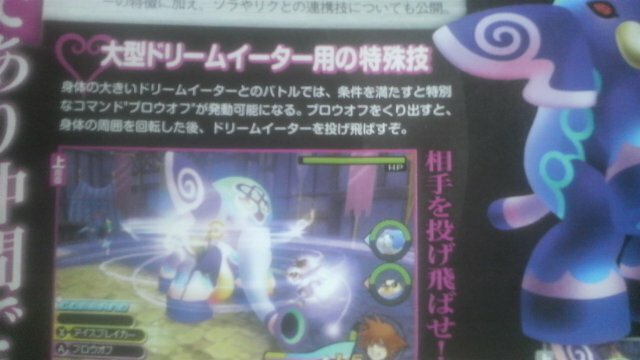 It moves around sneakily; if you come in contact with the lightning balls it drops you receive damage. Goat Horn – A dream eater’s whose horns resemble a wind instrument. It’s cooperating technique envelopes the Keyblade in flames which make it more powerful. Thorn Lion – A lion Dream Eater with a prickly mane and flat feet. A technique where the lion’s thorn tail can be brandished by Sora is introduced. Techniques: By filling up the pink gauge you can execute co-op techniques with your ally Dream Eaters. 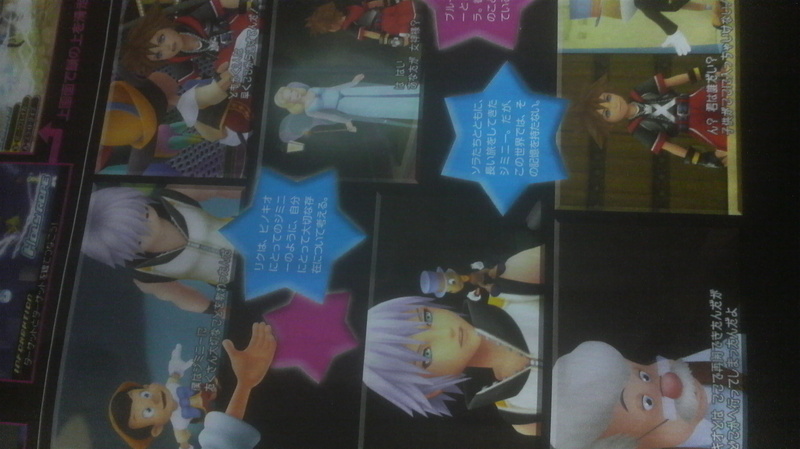 For instance, Sora can ride atop a Dream Eater, and Riku can absorb the Dream Eaters to power himself up.